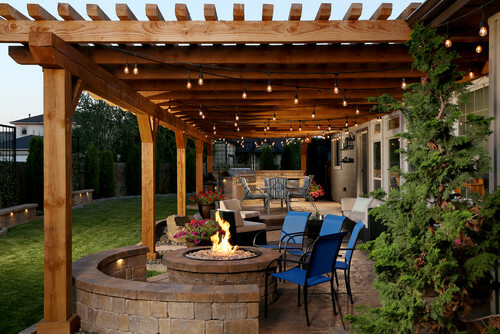 So you are unsure whether it’s safe to have a fire pit under a gazebo or pergola? 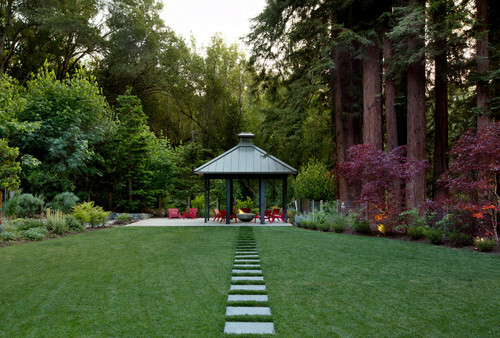 Seen somewhere that the fire pit should be placed at least 10 feet away from the house and any structure? 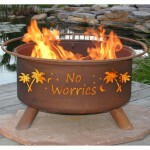 Yes this is good advice wood burning fire pits because of the flying embers which you can also keep contained with the use of fire pit screens. 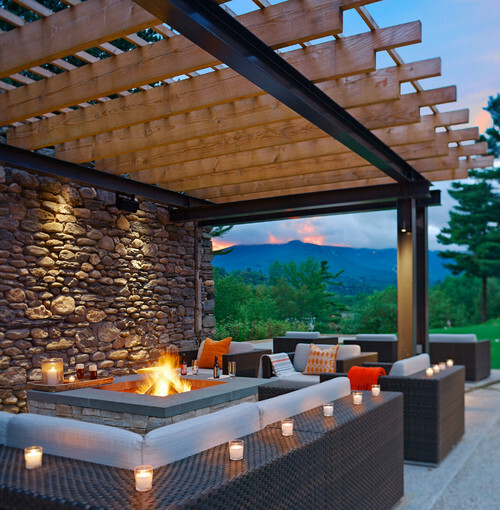 But to answer the question of whether its safe to have a fire pit under a gazebo or pergola, our answer would be, YES! 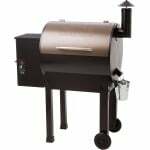 You see what is not advisable is to have a fire pit in an enclosed area as these could be dangerous because of lack of proper ventilation, more so with a wood burning fire pit. 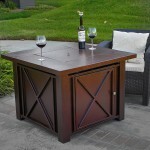 However with a gazebo or pergola their is no problem of ventilation. 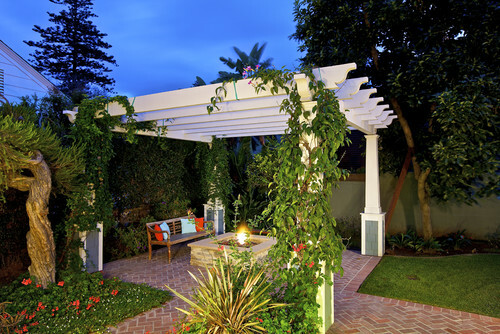 Your gazebo most likely has one, two or all sides open while a pergola may have spaced panels at the top and open sides. 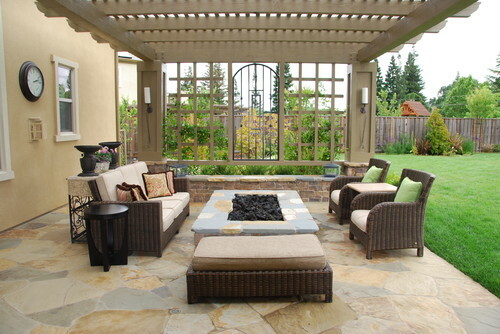 When it comes to ventilation gazebo or pergola are safe in that aspect. 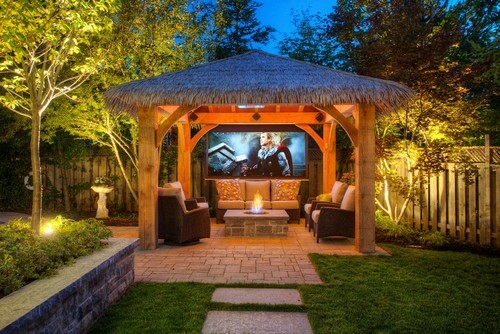 So even with a wood burning fire pit provided it has a fire spark screen using it should be safe. 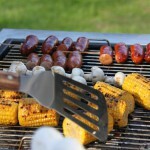 What you now have to worry about is the danger that come with using fire. 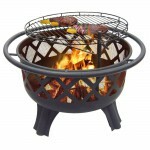 But, provided you follow and observe all the fire and fire pit safety precautions, there is little to worry about too. 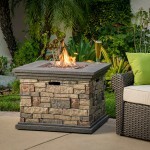 First consulting with your city or county’s regulations before you buy or install your fire pit, regarding their use as there are areas where the use of a fire pit is completely prohibited. 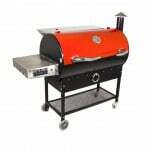 Having a fire extinguisher available on demand. 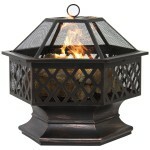 Not placing your fire pit near hanging branches or any other flammable material. 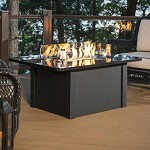 When placing chairs around your fire pit ensure there is some distance between them and the fire pit. 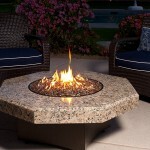 Fire pit must always be placed on a steady surface. 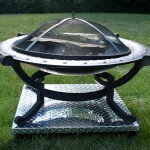 Fire pit should never be left unattended if its still burning. 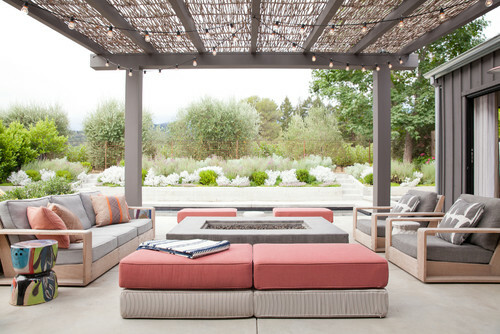 Wood burning fire pits on the patio or deck must always have a fire pit screen to contain embers and prevent them from flying out. There is no proper ventilation. What may happen is that heat gets trapped so it rises up thus with time your ceiling paint cracks and chars. If the ceiling is too low so most of the heat reaches it before getting the chance to disperse. 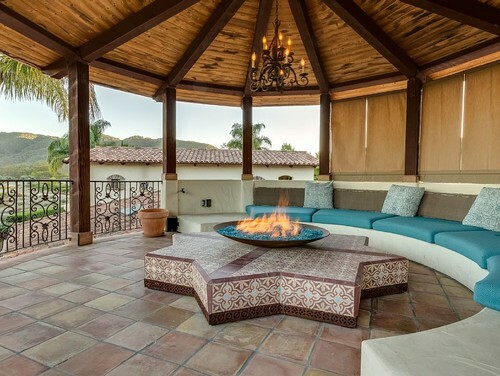 Using a wood burning fire pit. 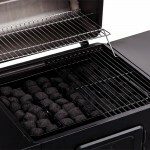 Smoke produced may lead to discoloration and soot accumulation overtime. It’s important to note that not all ceilings are prone to the above. It just depends with your type of ceiling. 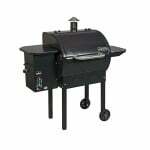 You’re using a propane or natural gas fire pit as they burn clean and smokeless unlike wood burning fire pits. 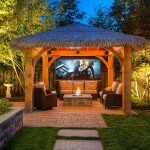 Still, even with a wood burning fire pit you can be safe with a fire pit screen. Your structure has proper ventilation. 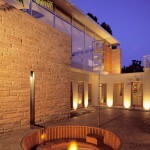 The ceiling is high enough to allow heat to disperse. 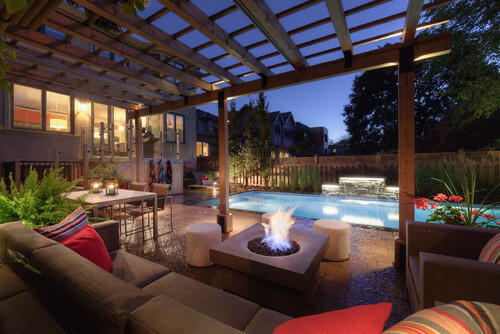 Many home owners have incorporated fire pits and have been safely using them under gazebos and pergolas for years without any accidents. As long as you do it safely, you won’t be the exception.